Results for search "Food &, Nutrition: Misc.". 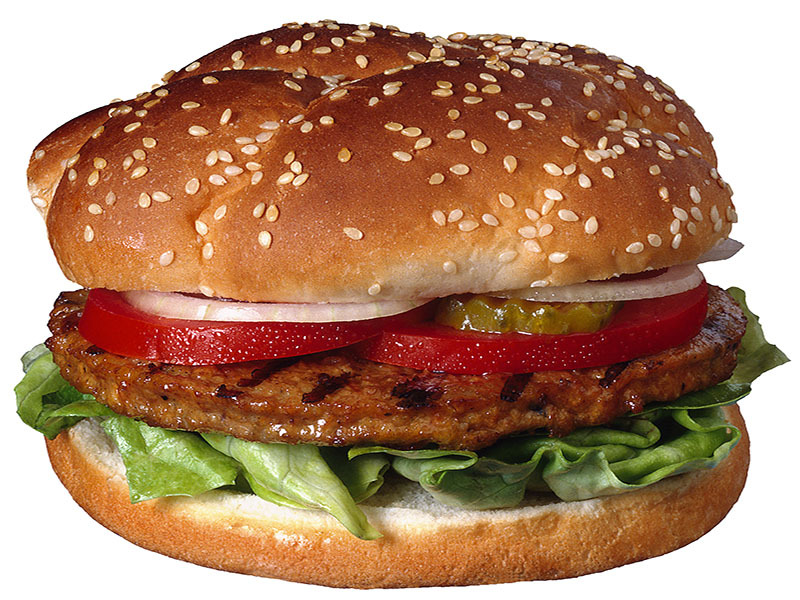 #1 Killer Around The Globe Poor diet is responsible for more deaths than any other health risk. 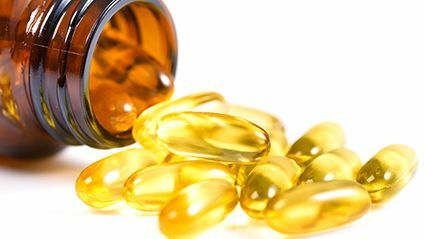 Omega-3 Fatty Acids and Heart Health Fish oil treatment lowers heart risk in patients with elevated triglycerides. 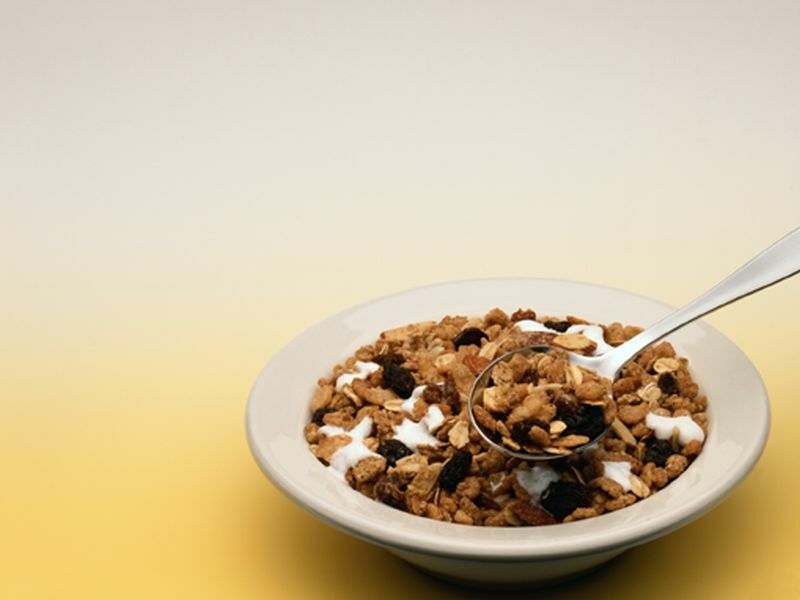 Breakfast and Weight Control Is breakfast an important meal for weight loss? 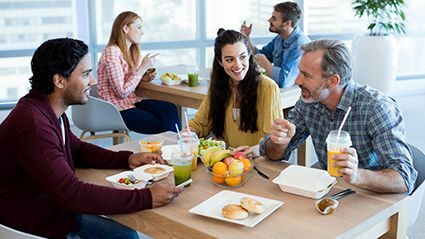 The Battle To Eat Health At Work Food available at work is often high in calories and low in nutrition. 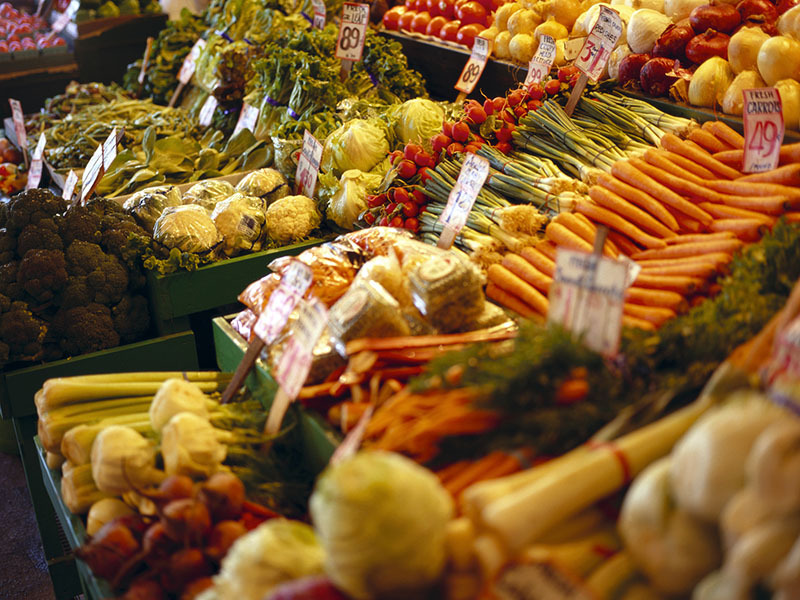 Organic Food and Cancer Risk Eating more organic foods may lower the risk of cancer. Fructose and Diabetes Risk Fructose from fruits and vegetables doesn't appear to cause blood sugar problems. 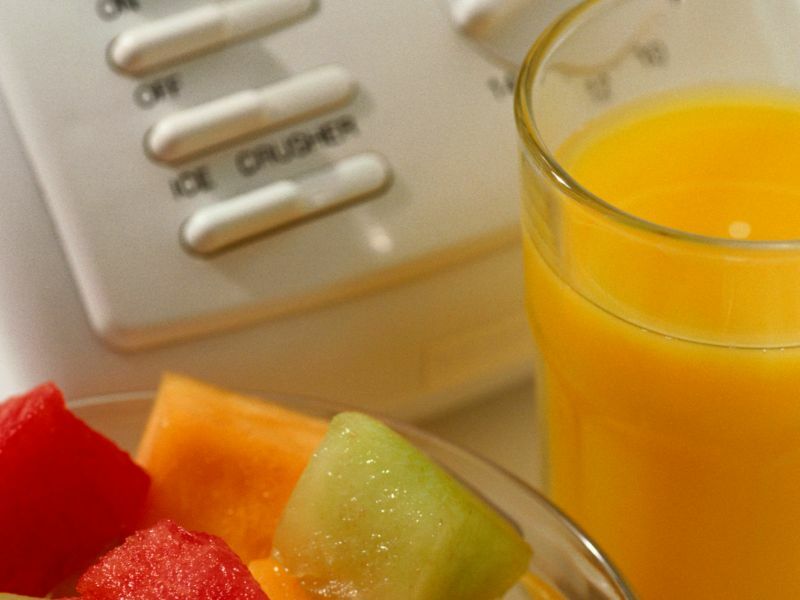 Men, Food and Brain Power OJ, veggies and fruit may reduce the risk of memory loss in men. Energy Drink Dangers? Consuming just one energy drink may hurt blood vessel function. 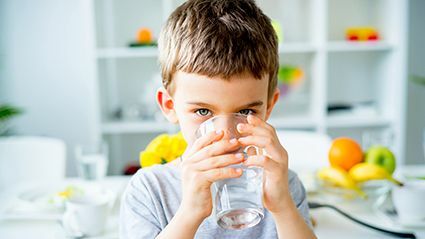 Water, Soda, Milk or Juice What's the beverage of choice for kids in the U.S.? Probiotics and Your Health Taking generic probiotic strains may not help your digestive tract, new study finds. 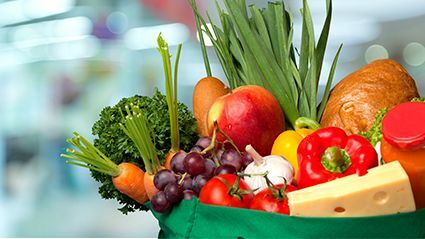 Heart-Healthy Foods Which foods belong in a heart-healthy diet? 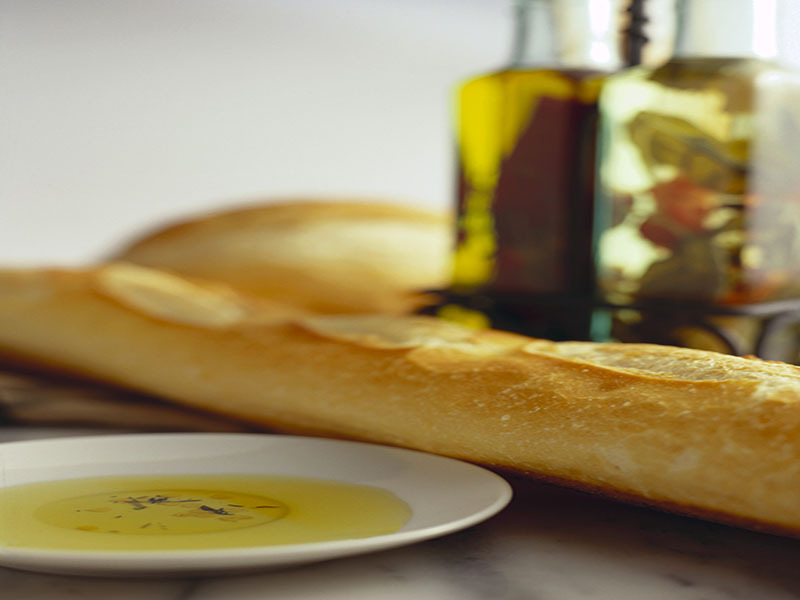 Gluten-Free Foods for Kids Are gluten-free foods for kids healthier than regular foods? 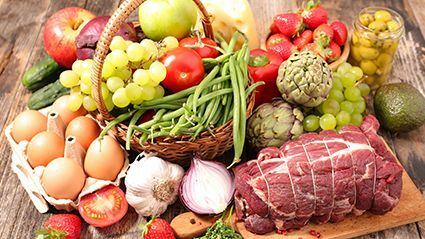 Diet and Cancer Mortality Eating a Healthy Overall Diet Lowers the Risk of Death for Cancer Survivors, Study Finds. 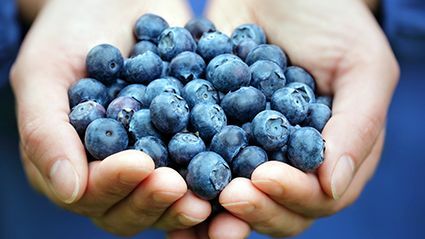 Foods for Healthier Lungs Fruits rich in one type of flavonoid may protect lung function, study finds. Health Diet, Healthy Brain? People who eat a diet filled with healthy foods may have bigger brain tissue volumes, study finds. 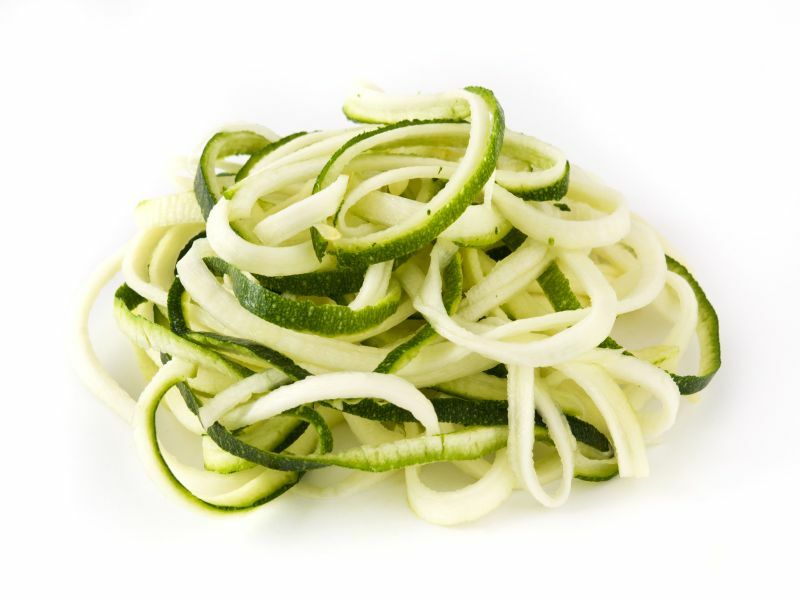 WEDNESDAY, April 24, 2019 (HealthDay News) -- Want to get more veggies into your diet but feeling bored with the same old side dishes? Making noodles from vegetables is the answer. They're a great substitute for high-calorie, low-fiber traditional pasta and work just as well as a base for your favorite sauces. Cooking / Recipes Food &, Nutrition: Misc. 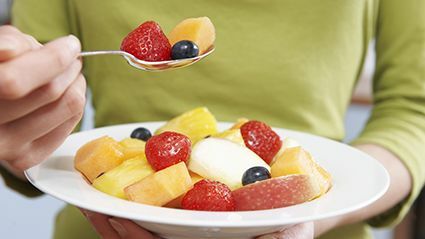 TUESDAY, April 23, 2019 (HealthDay News) -- As if you needed any more proof that fruits, vegetables and whole grains are good for you, a new study finds they may cut your chances of heart failure by 41%. TUESDAY, April 23, 2019 (HealthDay News) -- The body's immune system is designed to fight off threats, like infection-causing germs, through a process called inflammation. But a steady state of inflammation can lead to everything from diabetes to autoimmune diseases to heart disease to cancer. 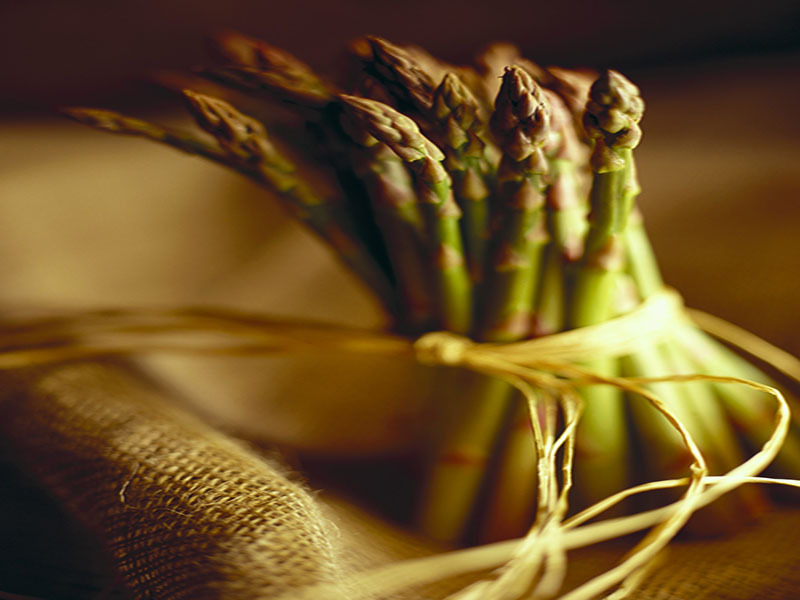 MONDAY, April 22, 2019 (HealthDay News) -- Asparagus is a great spring vegetable that can be a tasty side dish or the starring ingredient in a main course like risotto. And it's more than just delicious -- asparagus is great for digestive health, too. 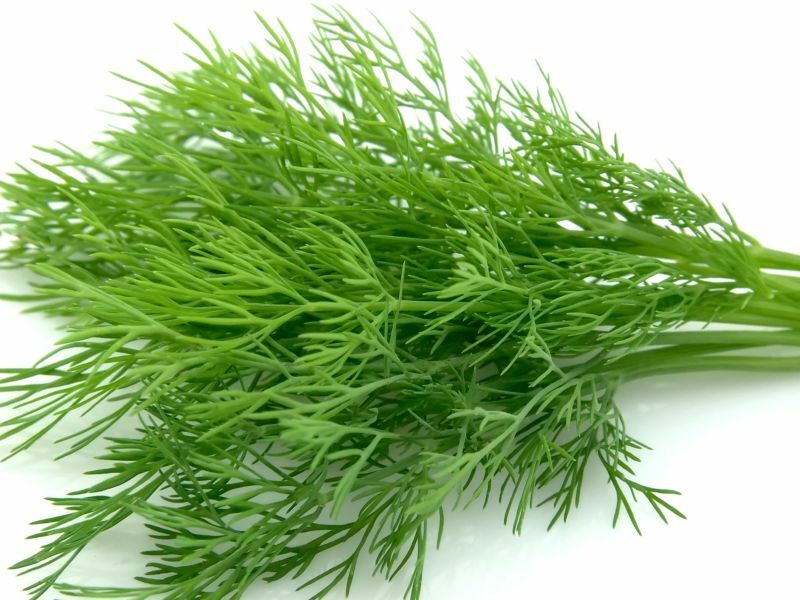 FRIDAY, April 19, 2019 (HealthDay News) -- You might have seen fennel in the produce section of your market without knowing what exactly it was. Fennel is a fragrant bulb that can be a food lover's dream ingredient, because it has a refreshing taste, similar to anise or licorice, and pairs well with other ingredients to create gourmet dishes. 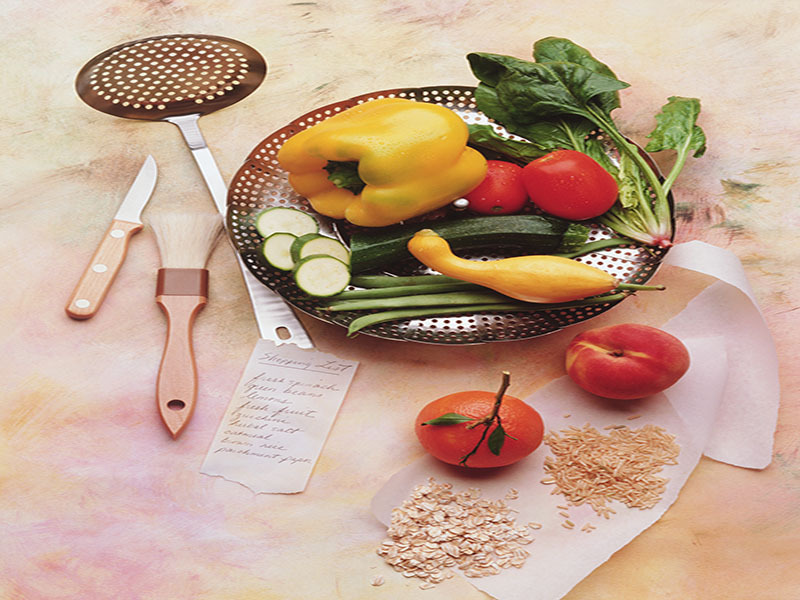 THURSDAY, April 18, 2019 (HealthDay News) -- There is no one right diet for people with diabetes, and patients should instead have personalized nutrition plans, a new American Diabetes Association (ADA) report says. 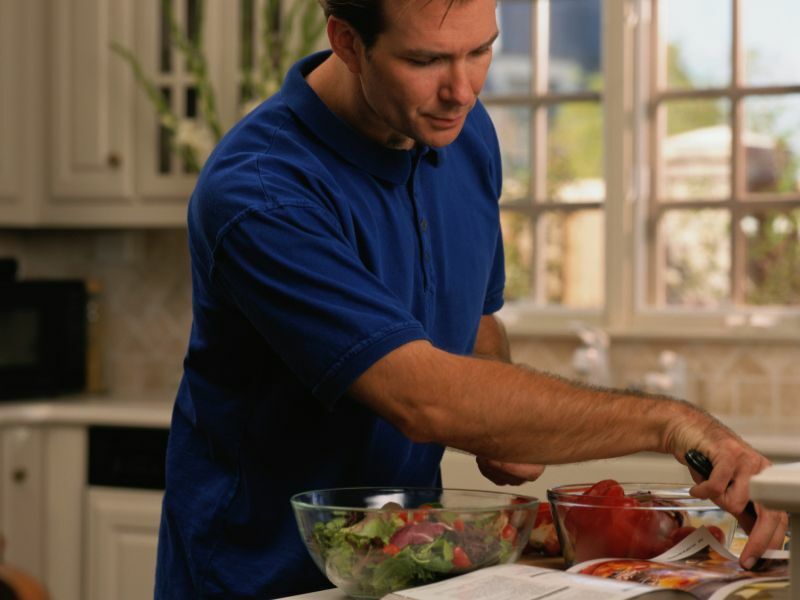 Diabetes: Diet Diabetes: Management Diabetes: Type I Diabetes: Type II Food &, Nutrition: Misc. 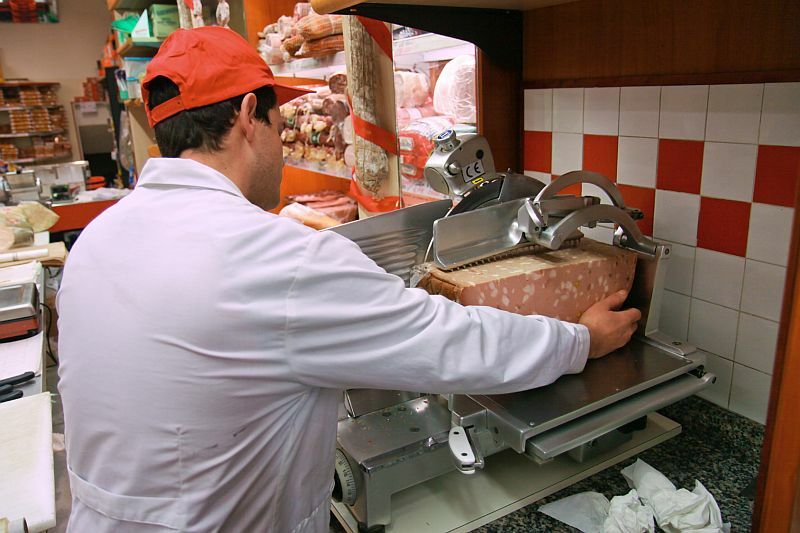 THURSDAY, April 18, 2019 (HealthDay News) -- A listeria outbreak that has sickened eight, including one death, has now been linked to deli meats and cheeses sold at stores in four states, the U.S. Centers for Disease Control and Prevention said Wednesday. 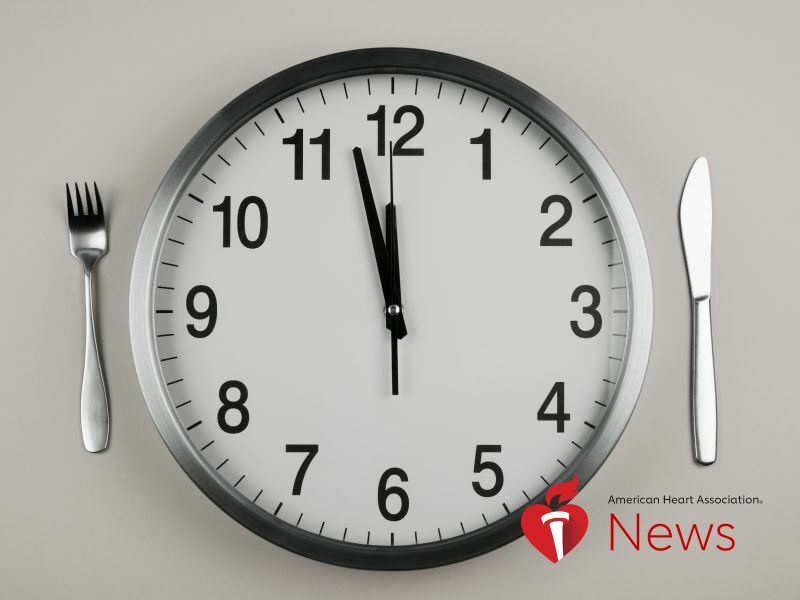 THURSDAY, April 18, 2019 (HealthDay News) -- When you eat during the day could influence your chances of surviving a heart attack, a new study finds. 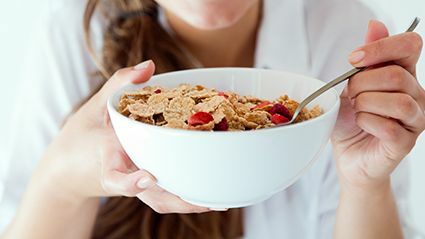 Specifically, skipping breakfast and eating dinner late in the evening were associated with poorer recovery and increased risk of death, scientists report. 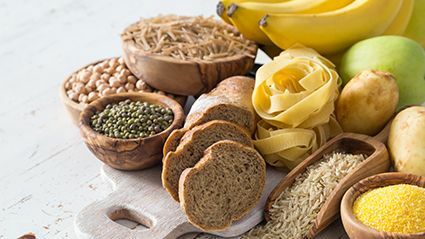 WEDNESDAY, April 17, 2019 (HealthDay News) -- Science continues to discover healthy substances in foods beyond vitamins and minerals. 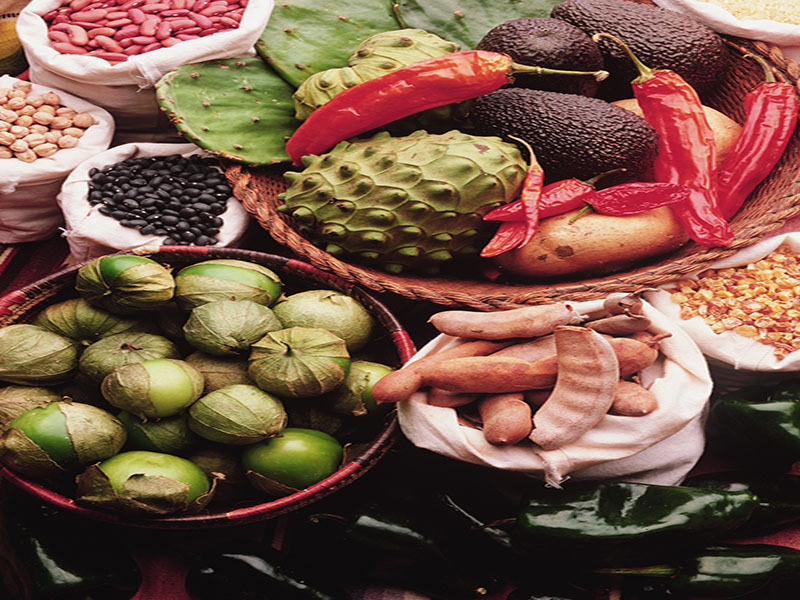 Though no one food provides everything you need, here are four trending superfoods -- all high in antioxidants -- that belong in your kitchen. 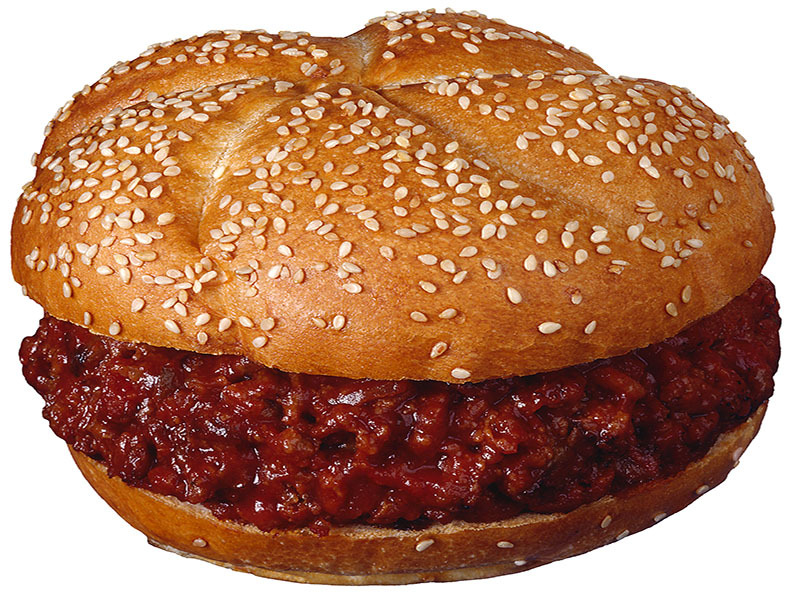 FRIDAY, April 12, 2019 (HealthDay News) -- An outbreak of E. coli illness that's sickened more than a hundred people across six states appears linked to tainted ground beef, although no specific product has yet been identified, federal health officials said Friday. WEDNESDAY, April 10, 2019 (HealthDay News) -- U.S. health officials say an outbreak of E. coli illness from an unknown source has risen to 96 cases across five Eastern states, up from the 72 cases reported last Friday. 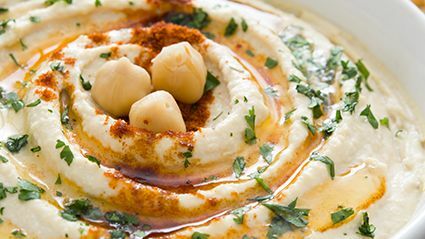 The origin of the food-borne illnesses remains unknown, the U.S. Centers for Disease Control and Prevention said late Friday. WEDNESDAY, April 10, 2019 (HealthDay News) -- If you're looking for a cooking shortcut and a way to make food more economical, consider vacuum sealing. With a vacuum sealer, you can extend the storage life of foods by measuring out the right portion sizes and sealing them in handy bags, either premade or made by you from a roll of special plastic. 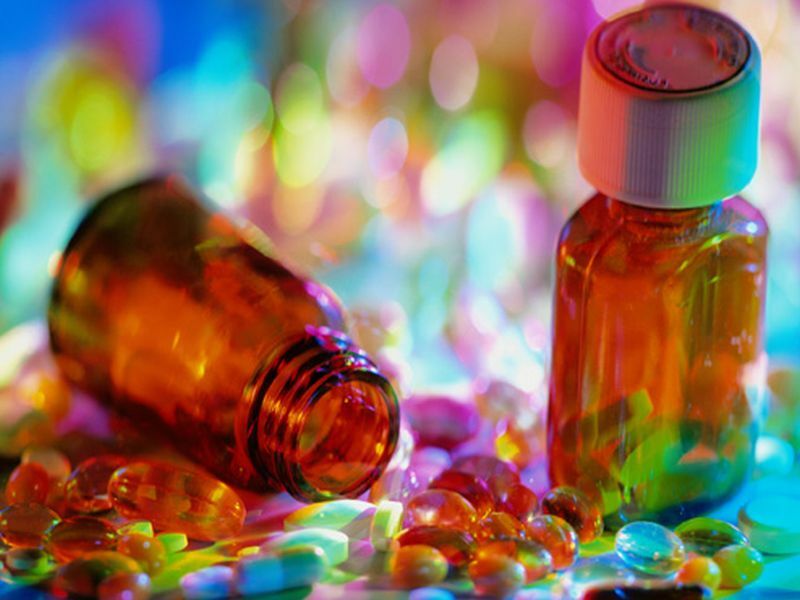 MONDAY, April 8, 2019 (HealthDay News) -- If you're popping dietary supplements in the hope of living longer, a large new study suggests you'd be better off investing that money in nutritious foods. 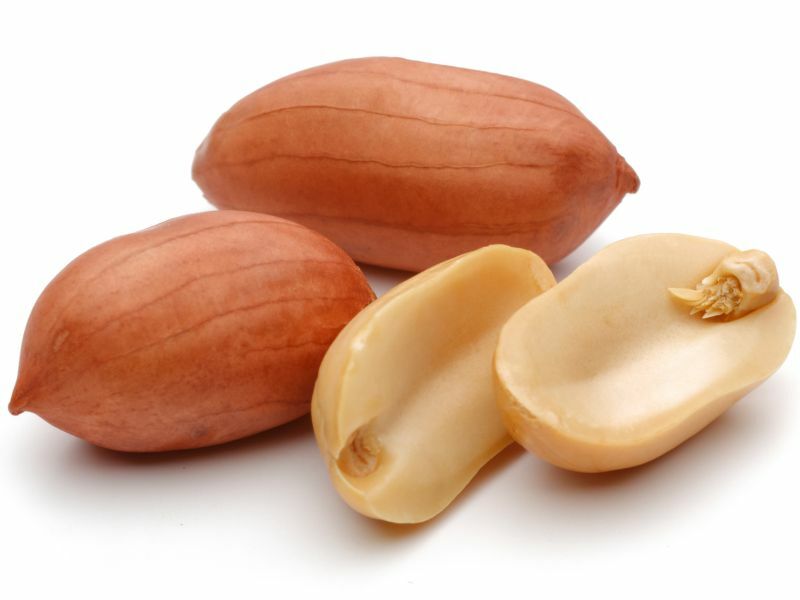 MONDAY, April 8, 2019 (HealthDay News) -- Allergic reactions to peanuts can be incredibly dangerous, causing the throat to close, the chest to tighten, and throw a person into life-threatening anaphylactic shock. But researchers now believe they've found a way to head off that immune reaction by blocking the antibodies that cause it. Allergies: Food Allergies: Misc. Anaphylactic Shock Food &, Nutrition: Misc. 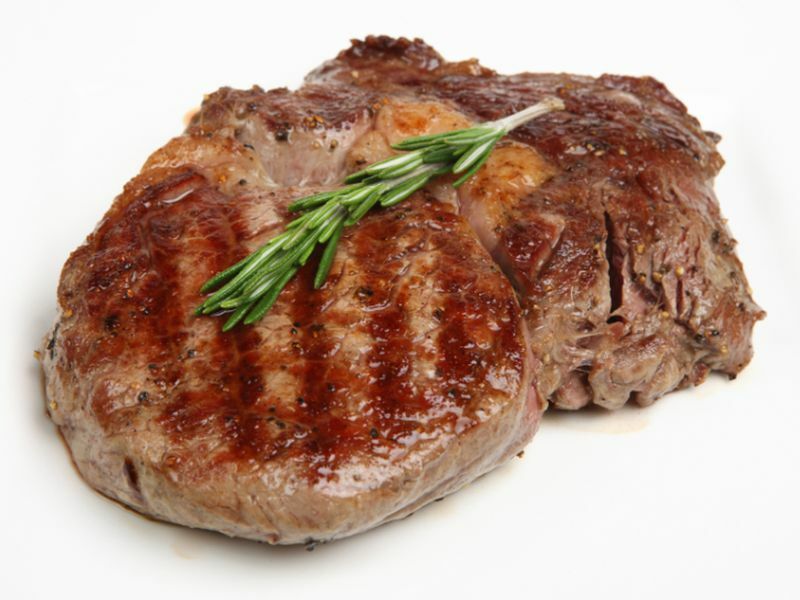 MONDAY, April 8, 2019 (HealthDay News) -- Beef often gets a bad rap, but is it really that bad for you? FRIDAY, April 5, 2019 (HealthDay News) -- U.S. health officials say they are investigating an outbreak of E. coli gastrointestinal illness that's already affected 72 people across five Eastern states. 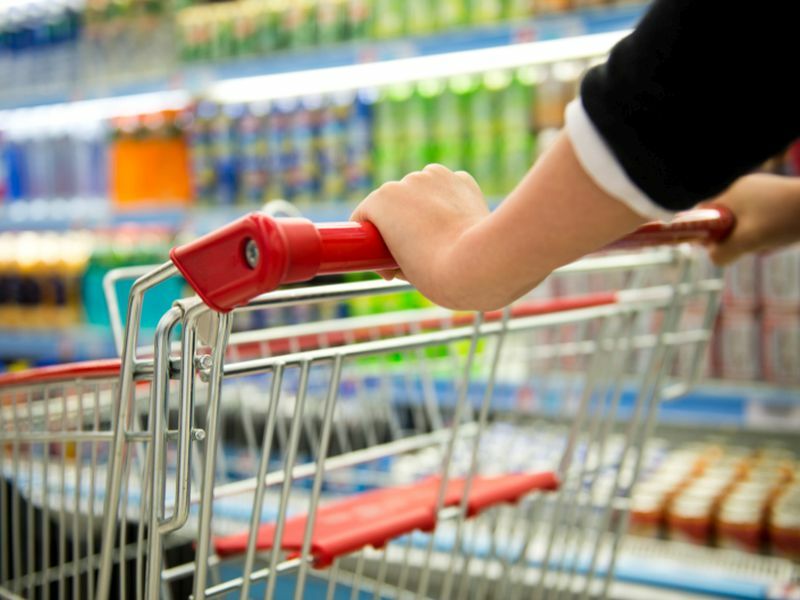 The origin of the foodborne illnesses remains unknown, the U.S. Centers for Disease Control and Prevention said late Friday. THURSDAY, April 4, 2019 (HealthDay News) -- Tired of dried-out chicken? 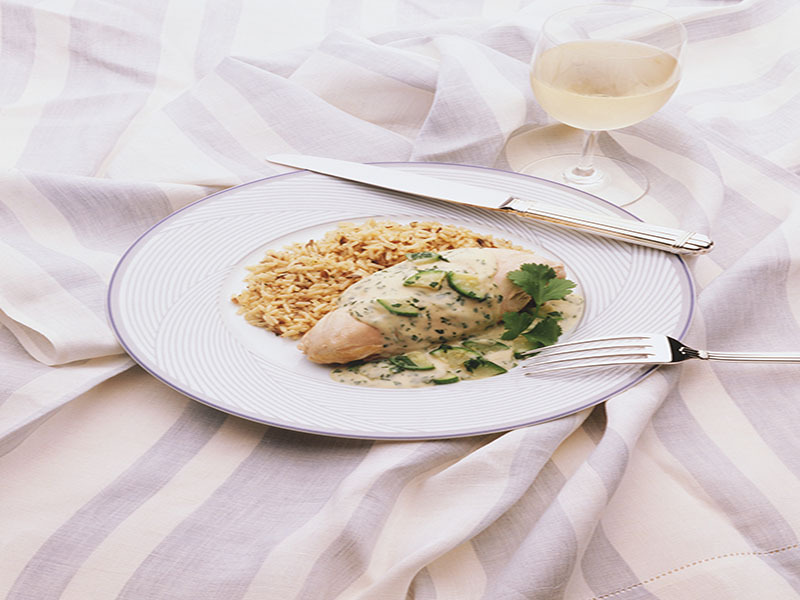 Here's how to pick and cook the perfect skinless breast. 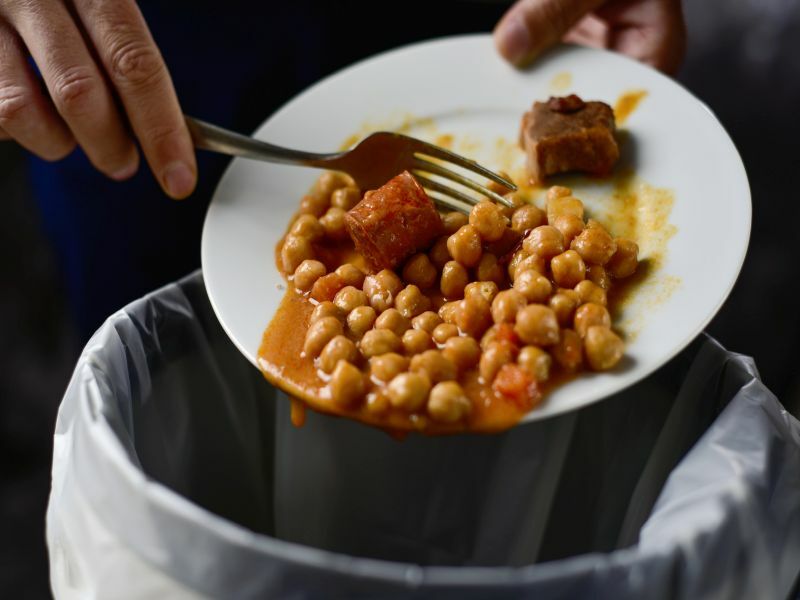 WEDNESDAY, April 3, 2019 (HealthDay News) -- Bad diets are shortening lives worldwide -- killing more people globally than either smoking or high blood pressure, a large, new research suggests. 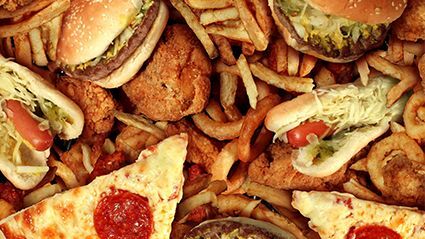 The study, of nearly 200 countries, linked poor diet quality to nearly 11 million deaths globally in 2017. That translated to 22 percent of deaths among all adults that year. 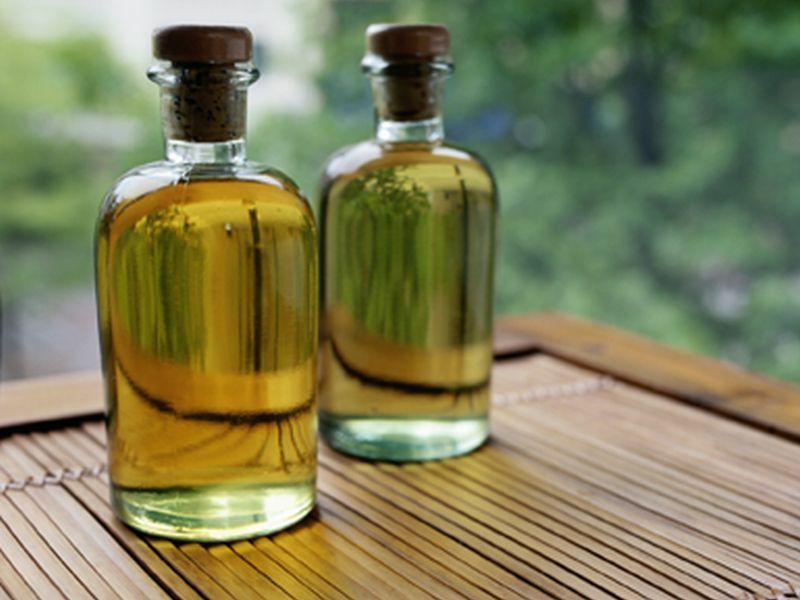 WEDNESDAY, April 3, 2019 (HealthDay News) -- When it comes to healthy oils, extra virgin olive oil -- EVOO for short -- is the top choice for your healthy pantry. Antioxidants Cooking / Recipes Food &, Nutrition: Misc. Environment Food &, Nutrition: Misc. 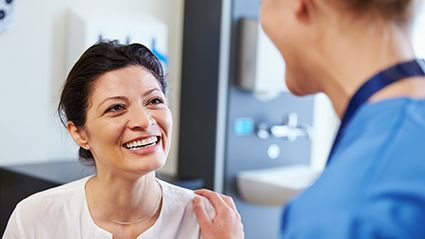 MONDAY, April 1, 2019 (HealthDay News) -- Need a quick pick-me-up? 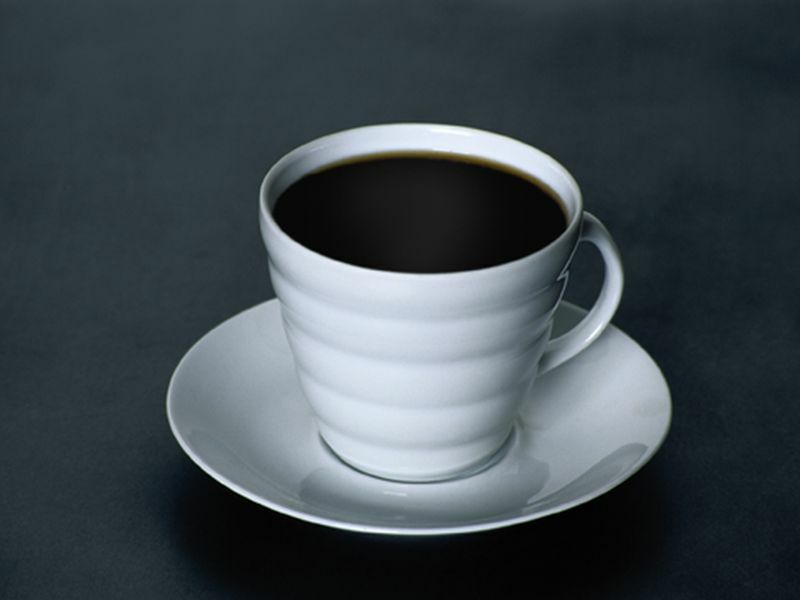 Just thinking about a cup of joe can give you a mental boost, researchers say. Behavior Caffeine / Coffee / Tea Food &, Nutrition: Misc. Psychology / Mental Health: Misc. 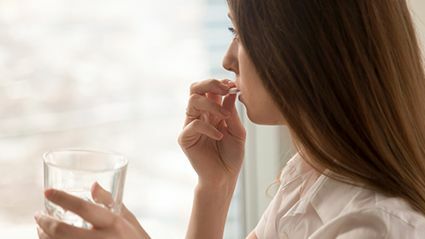 MONDAY, April 1, 2019 (HealthDay News) -- It's not always possible to lower cholesterol through diet alone -- sometimes there's no way to override your DNA, and medication becomes a must. Cholesterol: Dietary Food &, Nutrition: Misc. 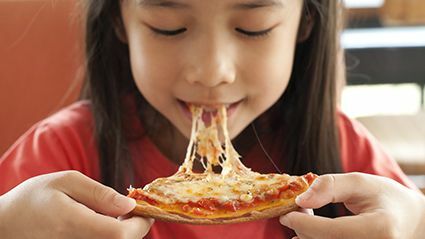 FRIDAY, March 29, 2019 (HealthDay News) -- Eating for two takes on added significance with a new study suggesting that a mother's diet during pregnancy could affect her child's risk of attention deficit hyperactivity disorder (ADHD). Spanish researchers found a link between levels of omega-6 and omega-3 fatty acids in umbilical cord blood and ADHD at age 7. 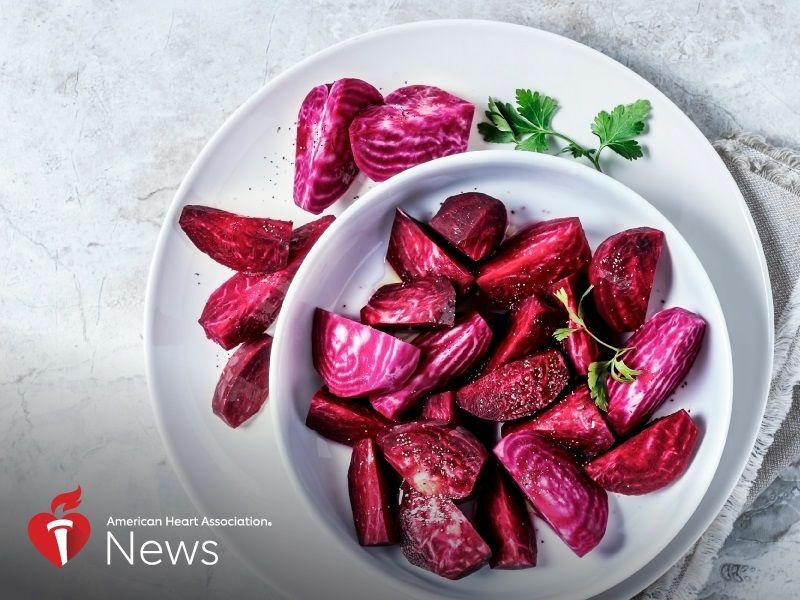 THURSDAY, March 28, 2019 (American Heart Association News) -- Adding tiny amounts of beetroot or dietary nitrate to salty food products might help prevent high blood pressure, according to a preliminary study of rats. 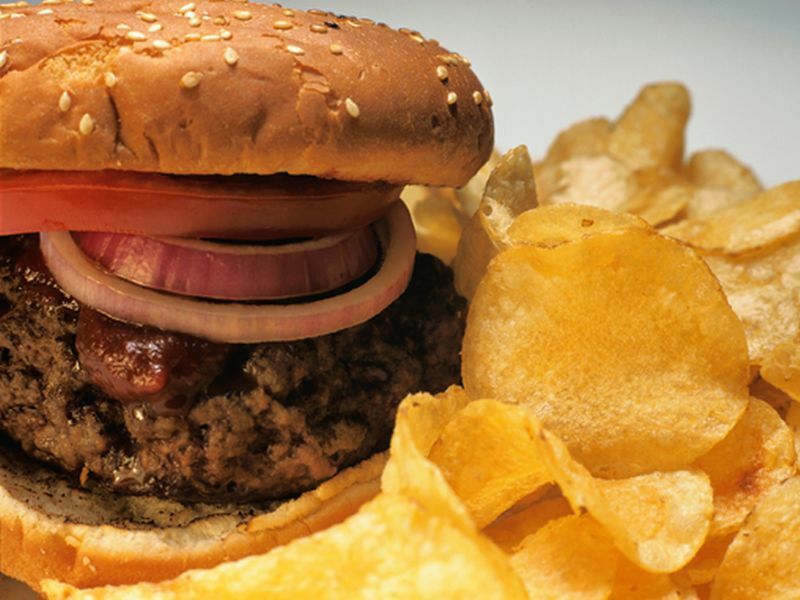 THURSDAY, March 28, 2019 (HealthDay News) -- If you're a hamburger lover who no longer wants to eat meat or simply wants to cut down on beef consumption, there are ways to get the taste and texture of a traditional burger. WEDNESDAY, March 27, 2019 (HealthDay News) -- Berries are nature's natural sweetener and they come loaded with benefits. 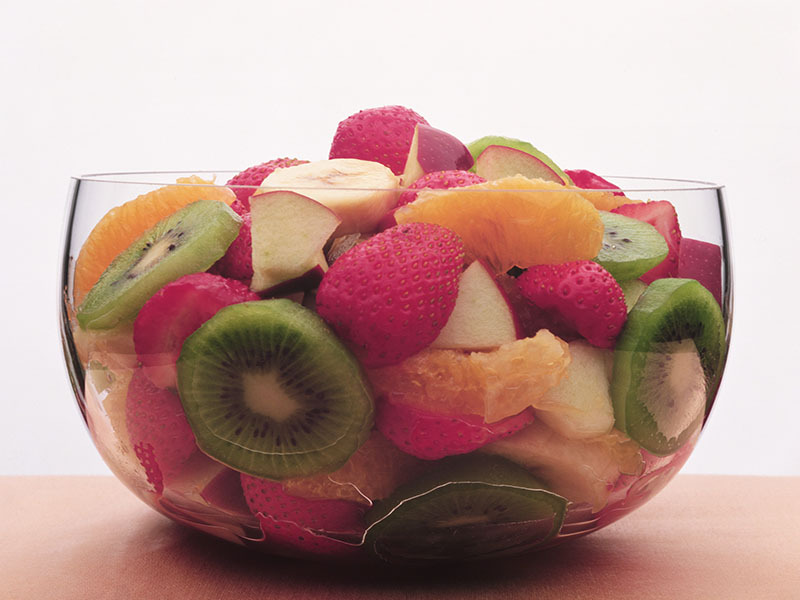 Fiber, vitamins and antioxidants sweeten the deal. 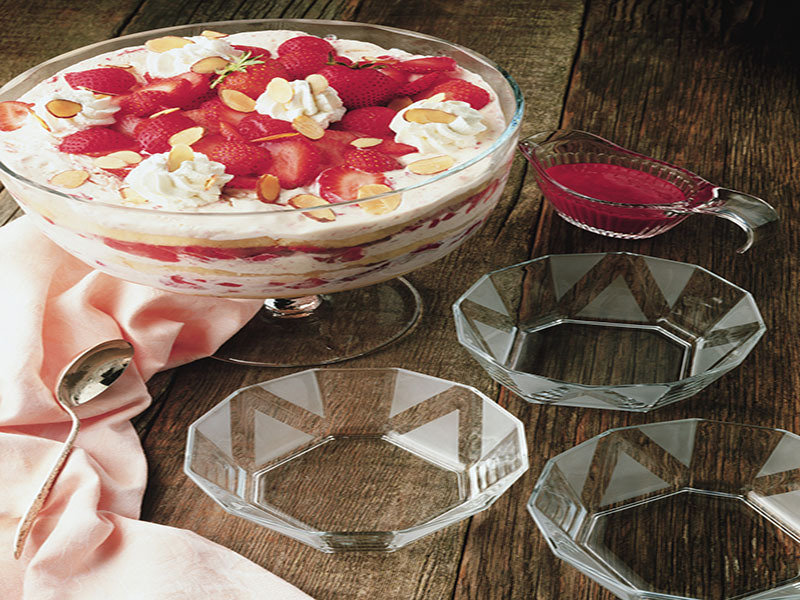 Fresh strawberries are a plentiful spring and summer fruit, so load up on them at the farmer's market. One cup contains 100 percent of your daily vitamin C needs and has just 46 calories. 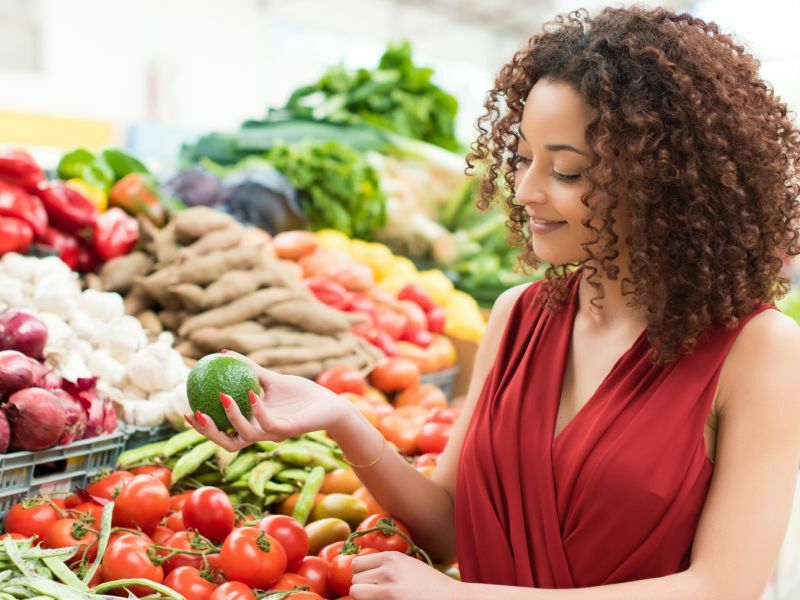 TUESDAY, March 26, 2019 (HealthDay News) -- Fresh vegetables are nutrient-rich diet mainstays and can be inexpensive when bought in season. Simple selection tips will enable you to choose the best produce to turn into delectable meals and, just as important, to store your vegetables to maximize flavor and "shelf life." 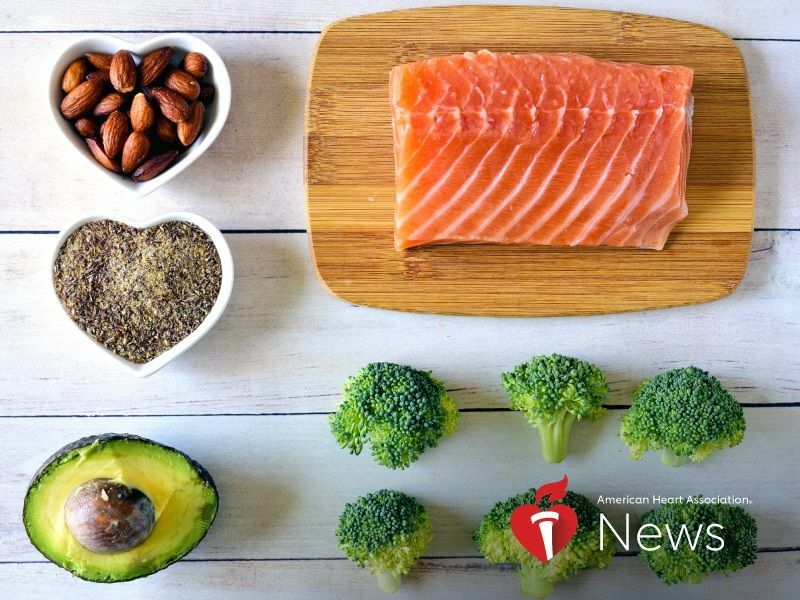 AHA News: Which Diet Keeps Your Heart Healthy? 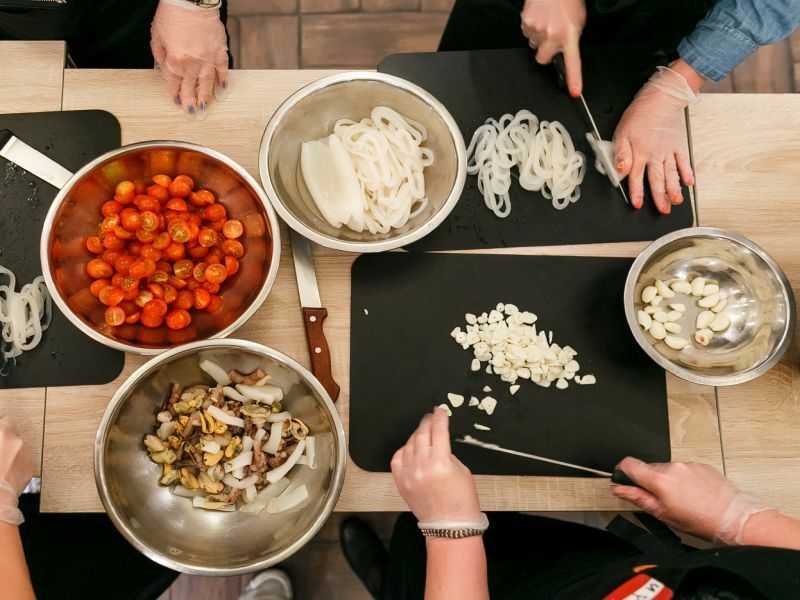 MONDAY, March 25, 2019 (American Heart Association News) -- Diet doesn't have to be a four-letter word. Most of the time, a diet implies weight loss and comes loaded with restrictions and perhaps even plans that aren't very healthy. But new recommendations released recently by a team of health experts refer to diet with a different goal in mind: preventing heart disease and stroke. Food &, Nutrition: Misc. Heart / Stroke-Related: Misc. 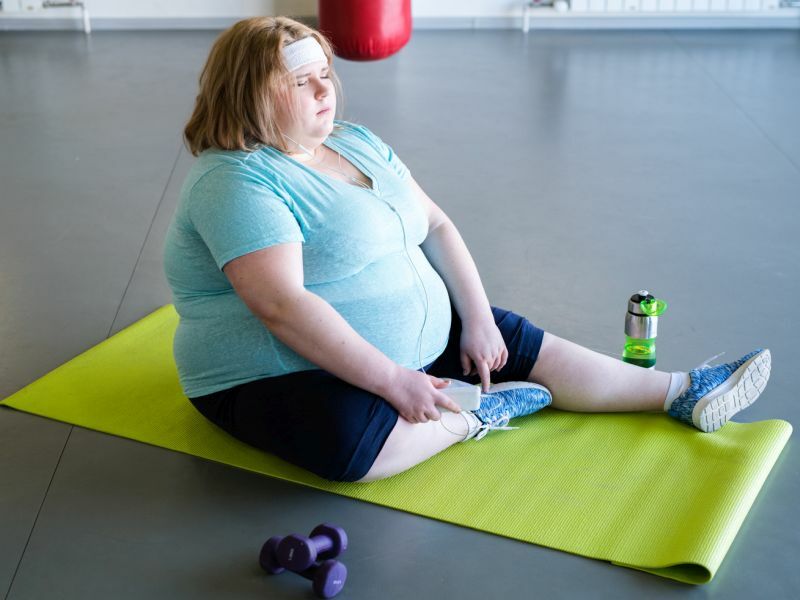 MONDAY, March 25, 2019 (HealthDay News) -- Two medical groups have declared war on sodas and energy drinks by calling for taxes on what has become the leading source of sugar in the diets of children and teens. 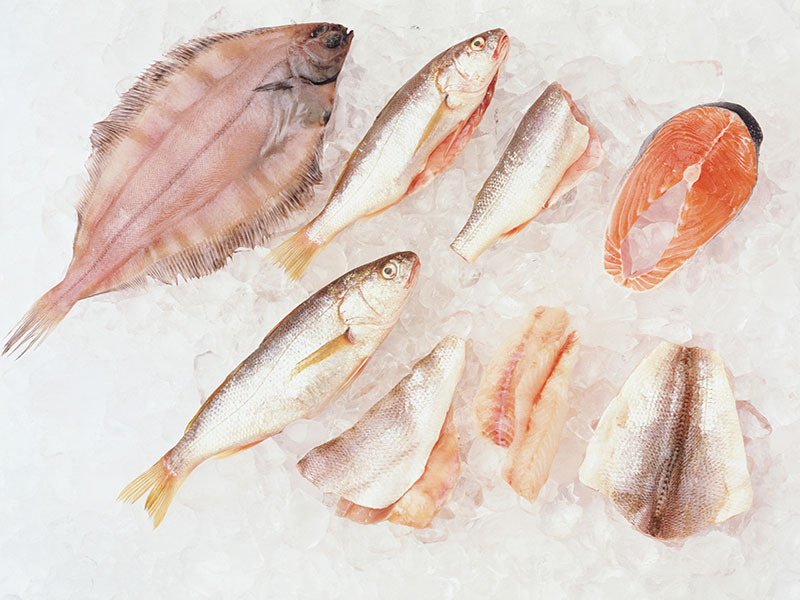 MONDAY, March 25, 2019 (HealthDay News) -- Fish is a delicious, lean protein with healthy fats, but many people are afraid to cook it and save it for when dining out. 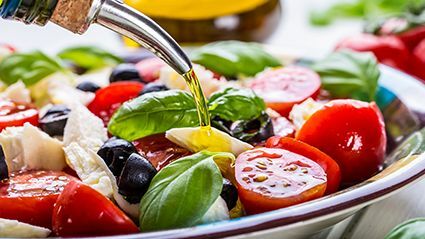 MONDAY, March 25, 2019 (HealthDay News) -- More and more research supports the health benefits of the Mediterranean diet, the way of eating followed by people who live in countries around the Mediterranean Sea, such as Greece and Italy. 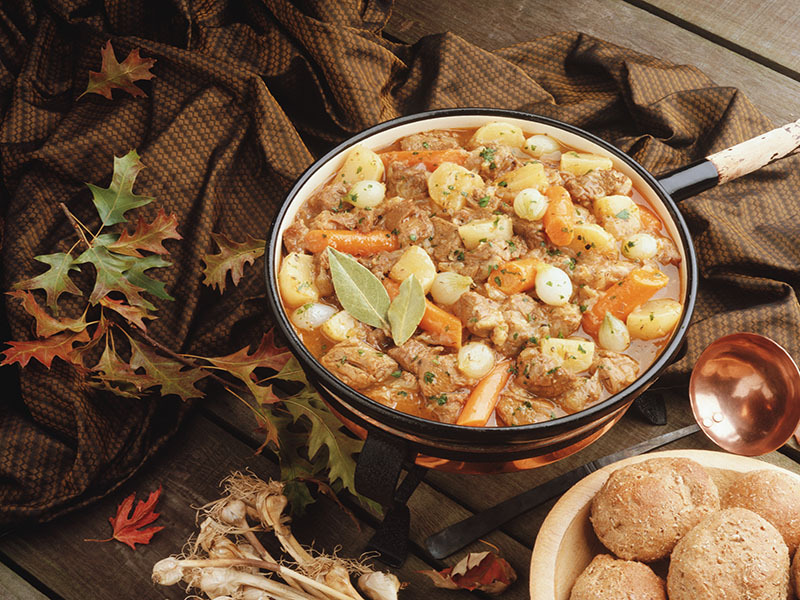 SATURDAY, March 23, 2019 (HealthDay News) -- Maybe you rush around with work and activities during the day, then settle in for a large, relaxing meal in the evening. 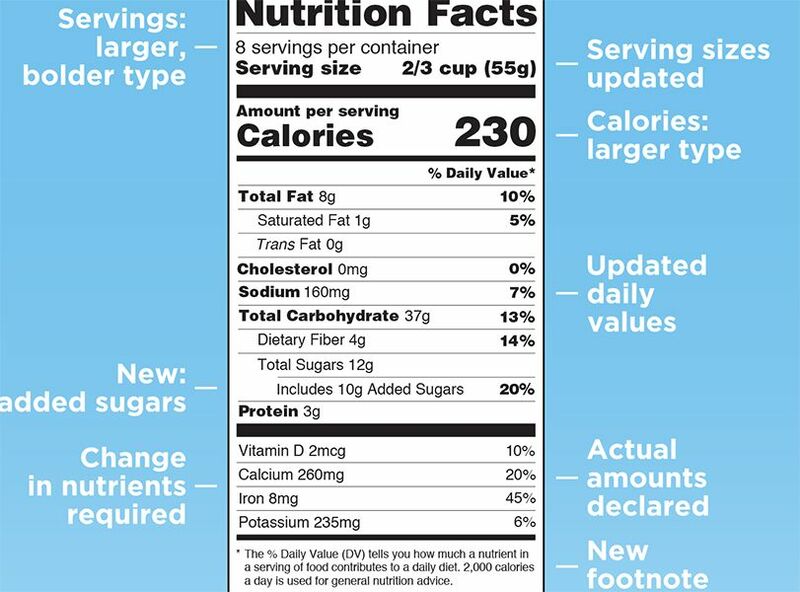 But new research says the later in the day you eat, the more weight you're likely to pack on. 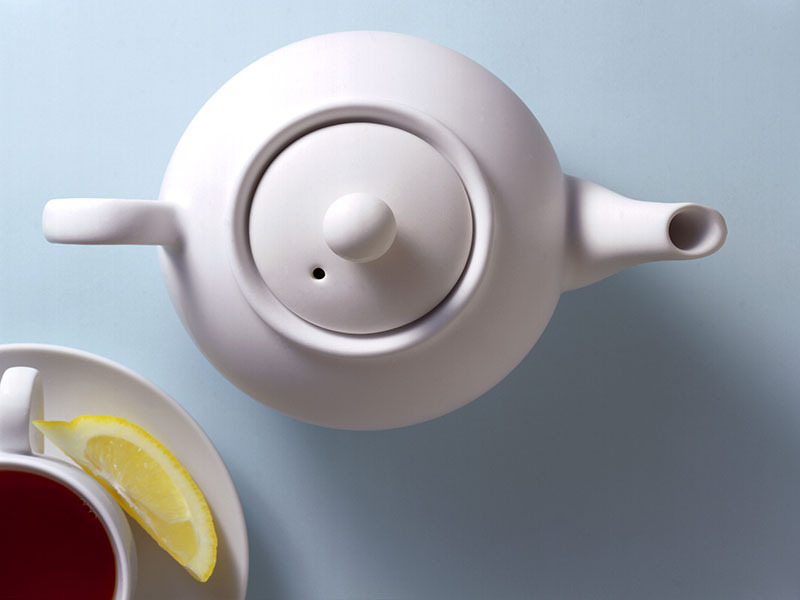 AHA News: Is the New 'Fasting' Diet Trend Healthy? FRIDAY, March 22, 2019 (American Heart Association News) -- Tipping the scales at 233 pounds, Charles Joy realized he needed to make some changes. The 28-year-old Louisville, Kentucky, native already had tried many diet plans to varying degrees of success. In 2013, he lost more than 100 pounds through exercise and diet. But afterward, his weight slowly began to creep back up. Dieting To Lose Weight Food &, Nutrition: Misc. 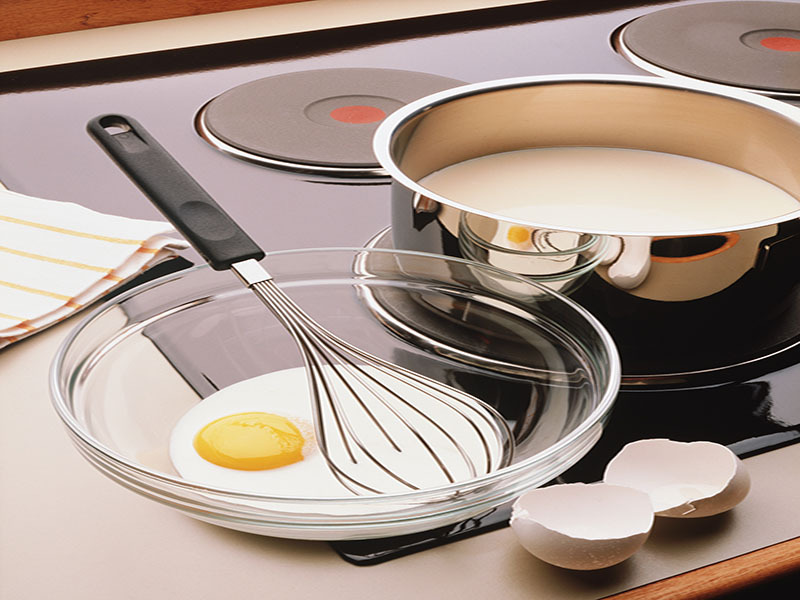 FRIDAY, March 22, 2019 (HealthDay News) -- Recent research shows that eggs can be part of a healthful diet. Eggs are highly nutritious because they deliver the essential amino acids your body needs to build and repair muscle and help keep your metabolism humming. Egg yolks in particular contain many nutrients, including vitamin A, B vitamins and hard-to-get vitamin D.
THURSDAY, March 21, 2019 (HealthDay News) -- Obesity can lead to physical, social and emotional struggles for kids, so parents need to help their children maintain a healthy weight, experts say. 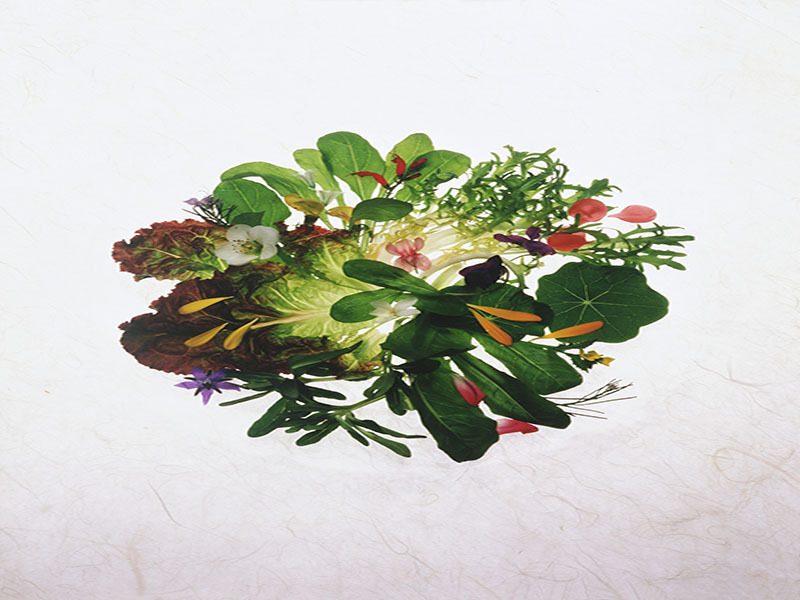 WEDNESDAY, March 20, 2019 (HealthDay News) -- You already know that iceberg lettuce is low on taste and nutrients, but even the best greens can use a punch of flavor to keep your taste buds interested. Here are two ways to enjoy spring greens. TUESDAY, March 19, 2019 (HealthDay News) -- Are you a sugary soda junkie? If you're ready to kick the habit, know that the answer isn't diet sodas. MONDAY, March 18, 2019 (HealthDay News) -- New parents worry about a lot of things, but the American Academy of Pediatrics says one thing they can cross off that list is concern about giving high-allergy foods too early in life. 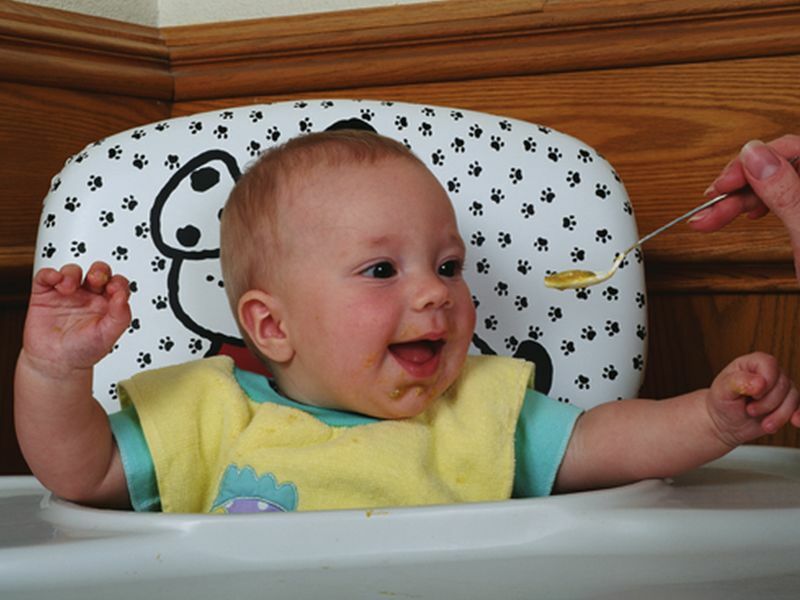 In fact, the pediatric group says it's likely better to introduce foods like peanut butter when kids are around 6 months of age. 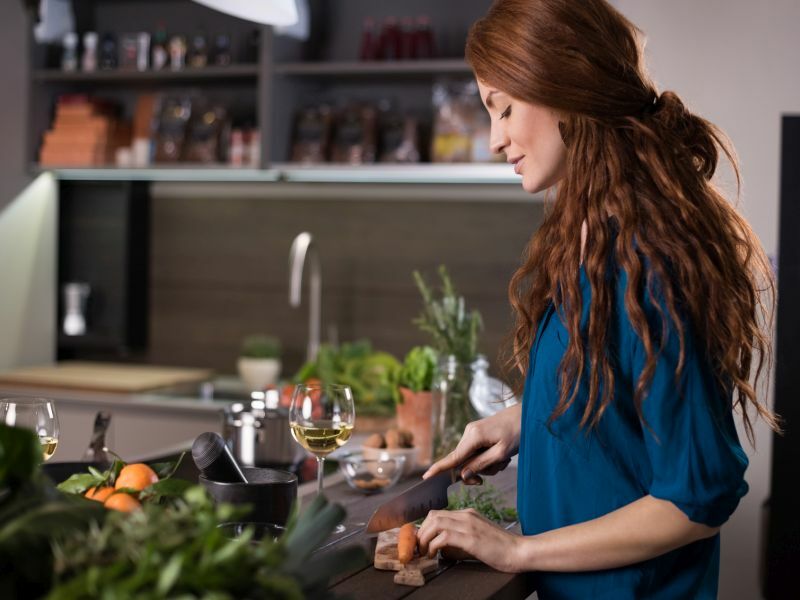 MONDAY, March 18, 2019 (HealthDay News) -- Cooking healthy at home is one of the best things you can do for yourself and your family. And your budget doesn't have to take a hit when you stock up on this list of good-for-you foods. 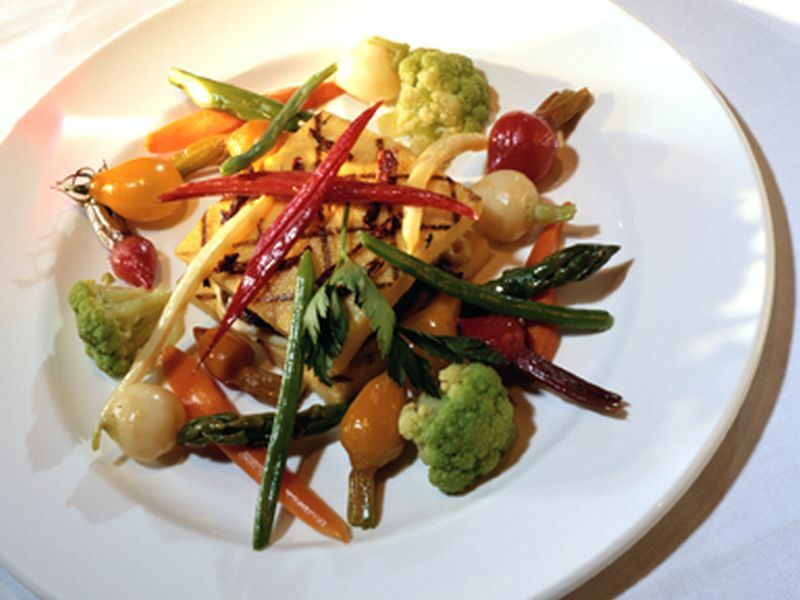 FRIDAY, March 15, 2019 (HealthDay News) -- Think of it as another example of a refined palate. 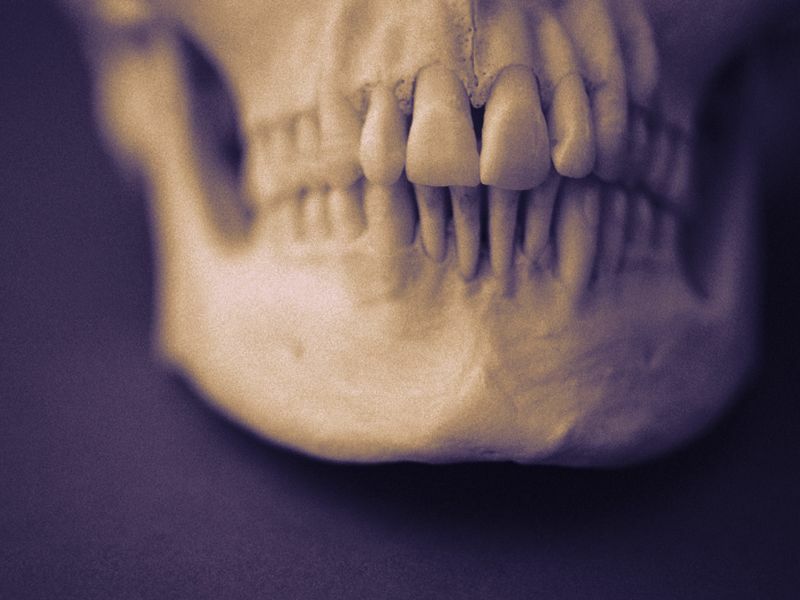 The ability to make speech sounds such as "f" and "v" is due to diet-led changes in humans' bite, researchers say. 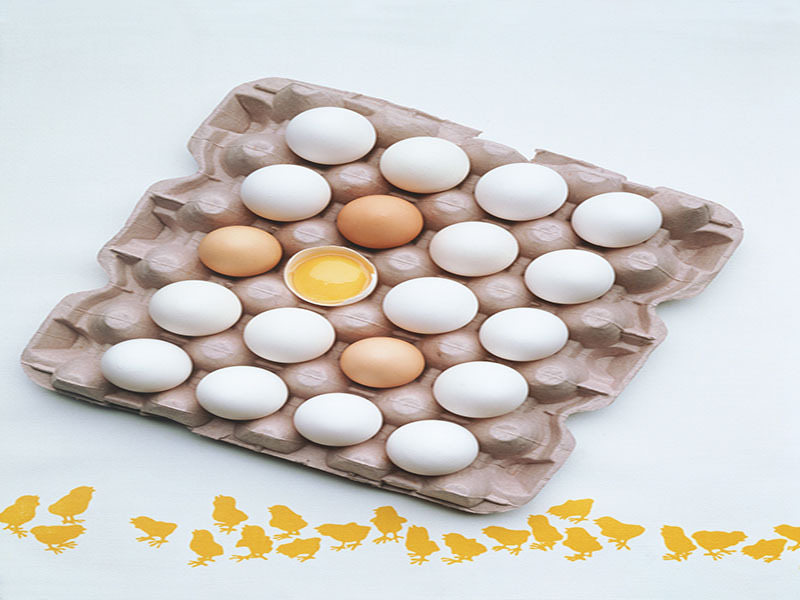 FRIDAY, March 15, 2019 (HealthDay News) -- Eggs may not be all they've been cracked up to be. A new study says eggs are a major source of dietary cholesterol and that cholesterol in the diet ups the risk of heart disease and premature death. 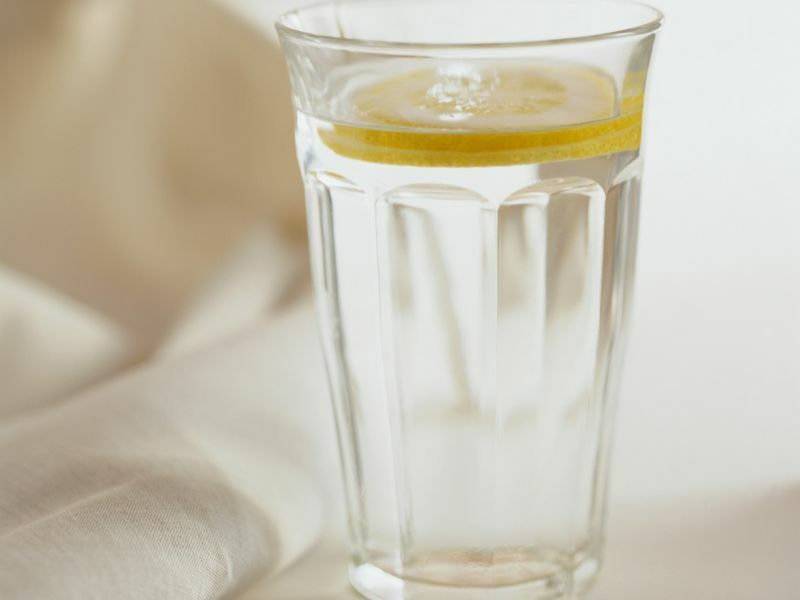 FRIDAY, March 15, 2019 (HealthDay News) -- You'll find plenty of nutrient-enriched flavored waters on grocery shelves, but are they any better for your diet than a glass of water with a squeeze of lemon? 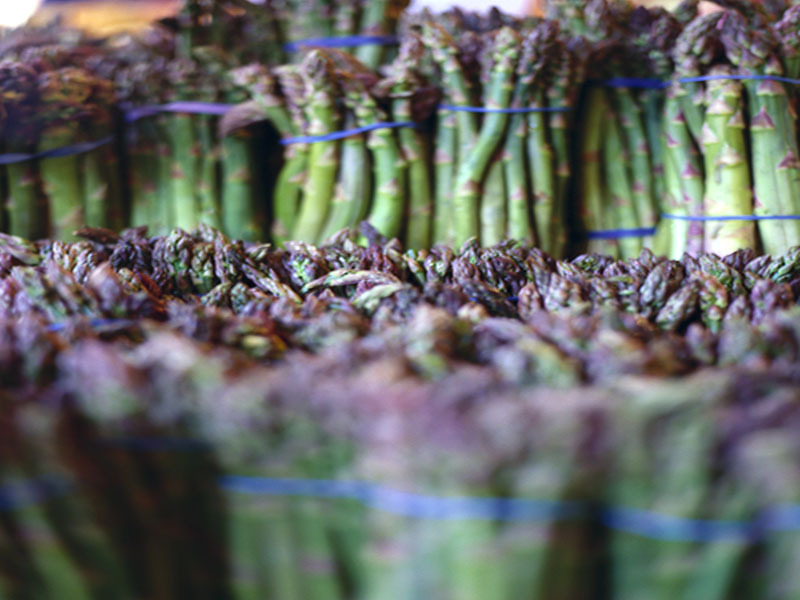 THURSDAY, March 14, 2019 (HealthDay News) -- Celebrate spring with farm-fresh foods that usher in the season -- asparagus, peas and watercress. They're low in calories, have fresh flavor and are the perfect way to energize for warmer weather. WEDNESDAY, March 13, 2019 (HealthDay News) -- It's hard to keep up with the findings from studies on the health effects of saturated fat -- you know, the fat typically found in animal foods, from red meat to whole milk. But one thing's certain. Dieting To Lower Fat Intake Fat, Dietary Food &, Nutrition: Misc. 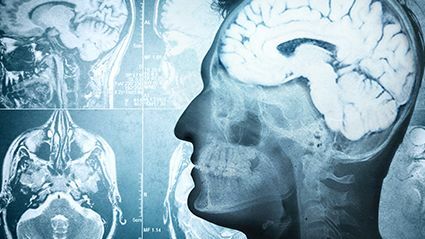 TUESDAY, March 12, 2019 (HealthDay News) -- A long-running study questions the conventional wisdom that a healthy diet may help ward off dementia. TUESDAY, March 12, 2019 (HealthDay News) -- You know that too much salt contributes to high blood pressure, but you might not realize how easily eating out could put you and your kids at risk. Food &, Nutrition: Misc. Pregnancy Pregnancy: Diet Women's Problems: Misc. Food &, Nutrition: Misc. Pregnancy Pregnancy: Diet Pregnancy: Risks Women's Problems: Misc. Diabetes: Diet Diabetes: Misc. Food &, Nutrition: Misc. Food &, Nutrition: Misc. Obesity Overweight Kids Weight: Misc. Food &, Nutrition: Misc. Weight: Misc. Food &, Nutrition: Misc. Kids: Misc. Blood Pressure Food &, Nutrition: Misc. Food &, Nutrition: Misc. Kids: Misc. Weight: Misc. Eating / Appetite Disorders Food &, Nutrition: Misc. Stress Weight: Misc. Paige Bierma, M.A., and Chris Woolston. M.S. Fitness: Misc. Food &, Nutrition: Misc. Caffeine / Coffee / Tea Food &, Nutrition: Misc. Food &, Nutrition: Misc. Menstruation Women's Problems: Misc.